The Woodlawn Organization is closing its Entry House facility, despite the fact that the program has received millions of dollars in federal grants in the past several years. In a January piece by WMAQ’s Unit 5 Investigative Team, several Entry House employees came forward with memos and pay stubs showing that they had not been paid for months, and they now say the facility was cloased as a retaliation for their actions. 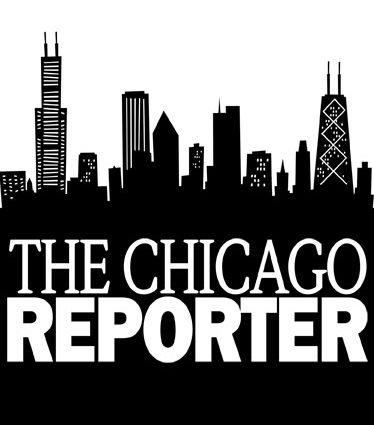 The stories are a follow-up to The Chicago Reporter‘s Jan/Feb investigation, “Following Finney,” in which a series of questions were raised about how two nonprofits–TWO and the Woodlawn Community Development Corp.–overseen by clout-heavy minister Leon Finney Jr. are handling millions in tax dollars each year. 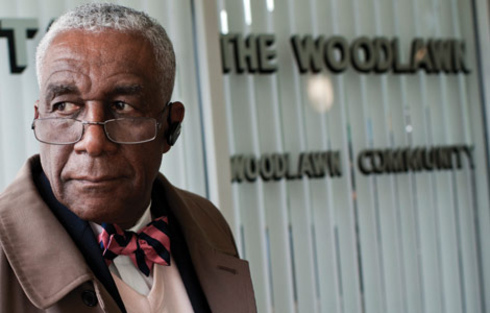 Is the Woodlawn pastor an overextended do-gooder or a political rainmaker?